Coming close to Halloween, Frankenstein Friday was created by Ryan MacCloskey of Westfield, New Jersey, in 1997, to celebrate the birth of the Frankenstein monster, and its creator, Mary Shelley. He created it on a Friday because the alliteration the name makes, and because it’s easier to be festive on a Friday. Frankenstein first appeared in Mary Shelley’s novel, Frankenstein; or The Modern Prometheus, also simply known as Frankenstein, which is seen as a paragon of Gothic horror and science fiction during the Romantic era. Shelley, along with her soon-to-be husband Percy Shelley, and other friends such as poet Lord Byron, decided to compete to see who could come up with the best horror story. This was where Frankenstein originated from. 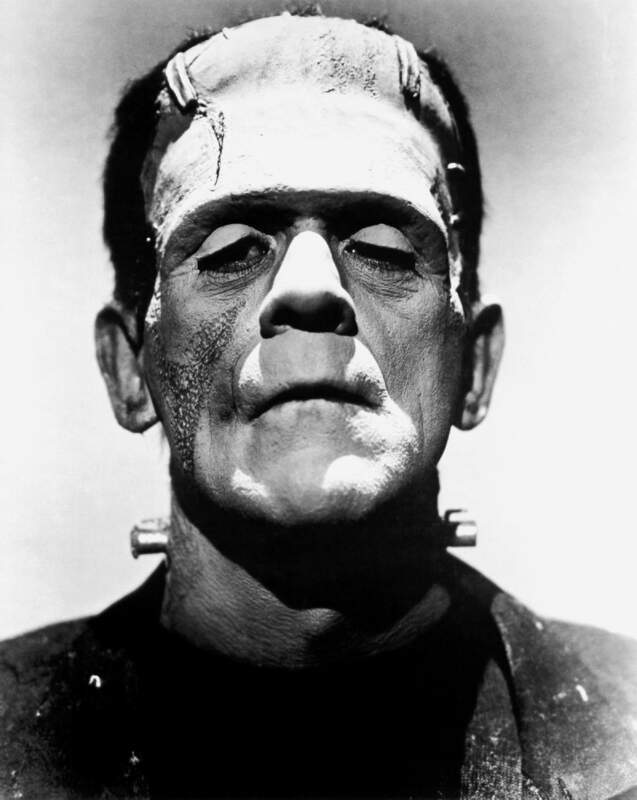 “Frankenstein” is the fusing of two words: “Franks” who were a Germanic tribe, and “stein” which means stone. There is a Frankenstein castle where an alchemist once lived, and it is possible this was an influence on the novel, but it is not mentioned in Shelley’s journals. It is unclear if she ever visited the castle, although she did take a trip nearby it. In the novel, Victor Frankenstein reanimates human life, but he rejects his creature because of its hideous appearance, and it continues to haunt him throughout the story. The creature is never referred to as “Frankenstein” in the novel, but the word is now synonymous with the creature. Frankenstein was first published anonymously, in 1818, but Shelley’s name appeared on the second edition, which was published in France in 1823. Frankenstein Friday is being observed today! It has been observed the last Friday in October since 1997.